Did another version of the last one. A little bit more populated. 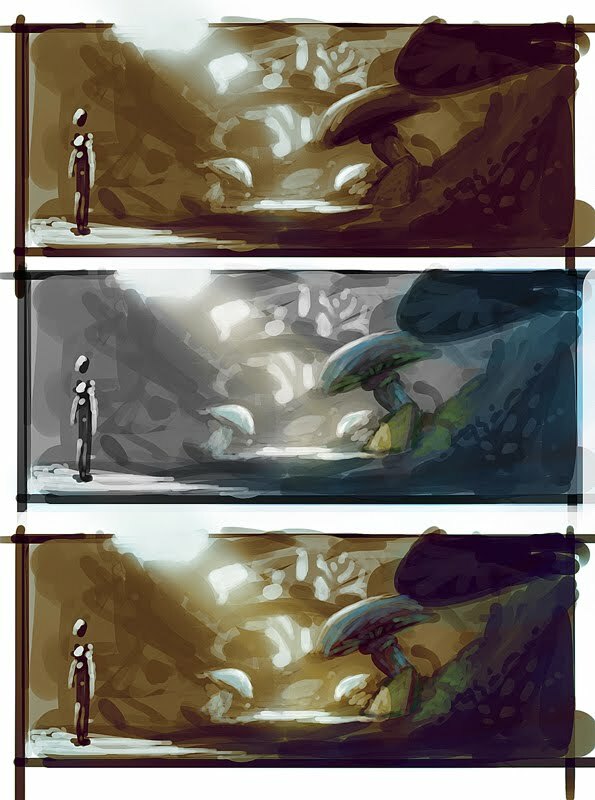 Quick concept from after work. Started a new job which has pretty much stopped me painting in the evenings. Until now. 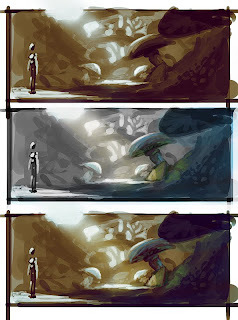 Just a couple of thumbnails that were swimming around in my head today. Concept artist and illustrator in Adelaide, South Australia. This blog is just a place I can dump various things all whilst wishing I'd made my actual website easier and quicker to update. My portfolio is on my website www.nedrogers.com, this is for everything else.